Trend Mastery is a strategic consulting agency, identifying a world of transformational opportunities. The company focuses on the impact of exponential technologies like artificial intelligence, virtual reality and blockchain protocol. The next five years will be nothing like the last 10 or 20 or 50. New technologies are scaling at an accelerating rate and disruptive innovation is now the biggest single threat to corporate elites. Trend Mastery helps its clients stay ahead of the curve. As human beings, we are hardwired to think in linear terms. Meanwhile, technology evolves along an exponential curve. In the early stages, that doesn’t affect much. But eventually, the progress accelerates to a point where industry giants can no longer adjust quickly enough, falling victim to disruptive innovation. Entire industries roll over, suddenly defined by new players and new metrics for success. This trend will accelerate in the years ahead. Trend Mastery is focused on the bleeding edge. We endlessly seek new use cases and success stories. We follow the money, keeping track of venture capital investments and acquisitions in Silicon Valley and other technology centers. We interview experts and consolidate thought leadership content, looking for trends and clues of future innovation. 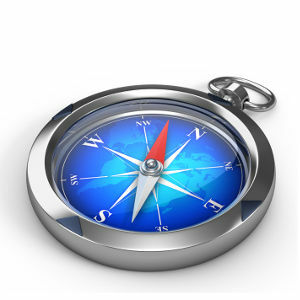 Trend Mastery is your technology compass and strategic partner. 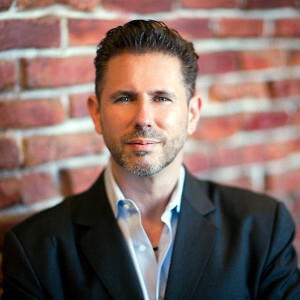 Patrick Schwerdtfeger is the founder and chief business analyst at Trend Mastery Inc. He has studied global business trends since 2007 and has worked with clients around the world, speaking at conferences and guiding strategic planning initiatives. Patrick is the author of four books and is a regular speaker for Bloomberg TV. He has been featured by the New York Times, CNN Money, Reader’s Digest, LA Times, San Francisco Chronicle, Inc. Magazine, Fortune, Bloomberg Businessweek, the Associated Press, MONEY Magazine and Forbes, among others. Patrick grew up in Vancouver, Canada, and currently lives in the San Francisco Bay Area. He has traveled extensively and takes a truly global perspective to his research. Businesses that benefit most from Patrick’s approach are those with global ambitions and progressive leadership. Contact us to see if our work can help you and your company thrive. Patrick is also available as a keynote speaker. Click here for more information.